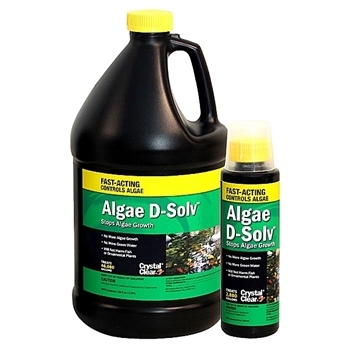 No more green water with Microbe-Lift AlgAway 5.4 Algae Control. 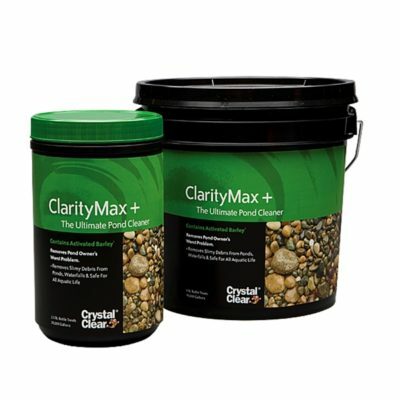 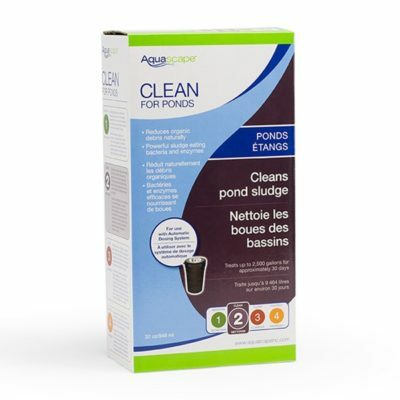 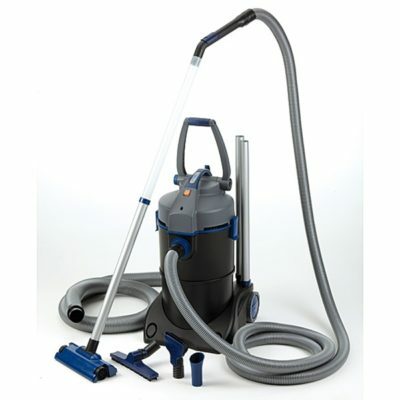 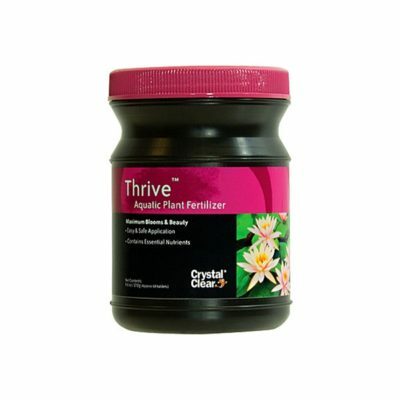 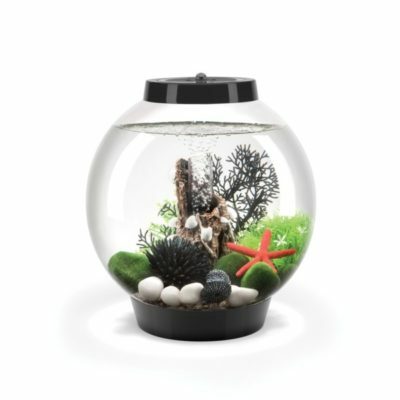 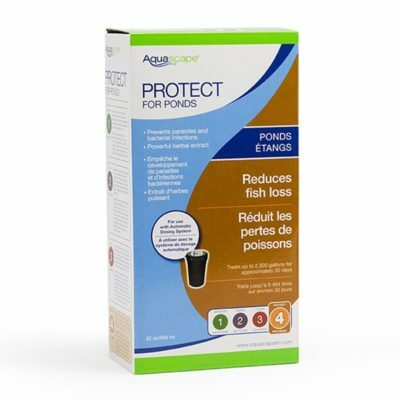 It stops algae growth in ponds and can be applied to areas that contain fish and plants. 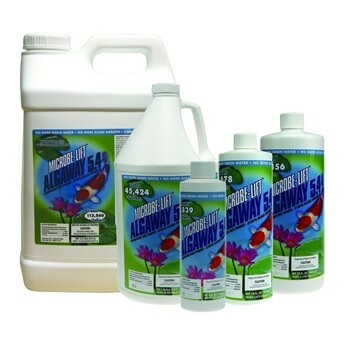 Share the post "Microbe-Lift AlgAway 5.4 Algae Control"